Time for new tires, finally! Thread: Time for new tires, finally! So you bumped up from 265 to 285 with no rubbing issues? I've always been a fan of Nitto's for sure. Zero rubbing issue, but the front upper ball joint bolt is really close. I thought the back would have been my worry spot, but the back clears. 285's seem like a lot of tire for the OE 8" wheels ! I would think you would need to go to at least 9.5" wheels to go that wide ! 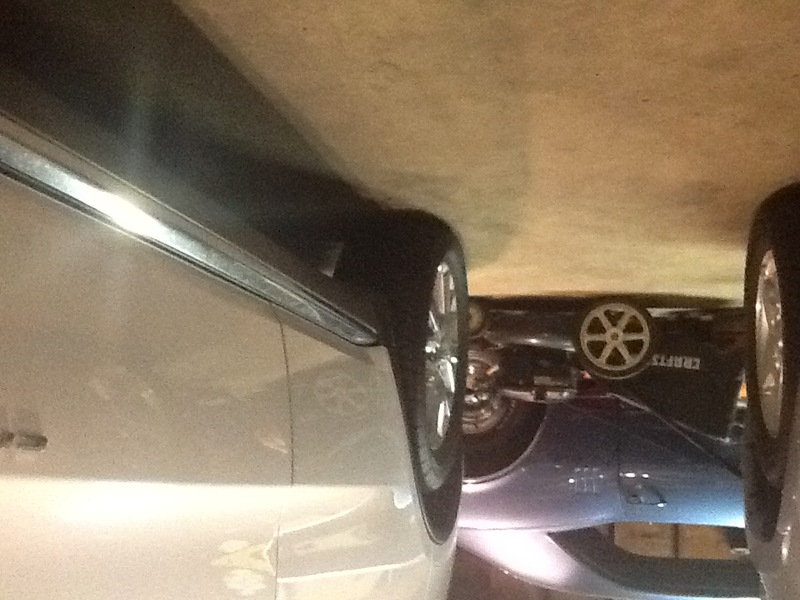 SRT's come with 295's on 10" wheels. 285 is wide, but with a set of snow tires for winter I wasn't worried about snow and ice. I'll try to post some pics of the set up so you can see how the look on the stock rim. I'll try to get better pics this weekend when I put them back on. Thanks all for the input, after thinking about it, if I can't get new/wider wheels I'm going to just replace these GY's with another set of 265's. Still not sure what brand tire though. Just curious about your opinion re: Fortera. Did you have any particular issues? I am at 57,000 miles and they still are looking great. I am thinking about replacement mostly due to the age of the tire (almost 5 years) and not necessarily the treadwear. Looking to buy GY again. They are a very old design tire dating back to at least 2004 and most likely before that. They wore very quickly on my Durango. According to the PO records and PA state vehicle inspections were down to 3/32" @ 27K miles and I replaced the second set early after only 15K miles due to high rate of wear. They do nothing exceptional well, but other than a high rate of wear were not objectionable. The new low rolling resistance Pirelli Scorpion Verde All Season Plus are a much better tire - only concern with them is they could have slightly better wet braking performance, but that could also be due to the fact that I have done the front brakes but have yet to service the rear brakes so the pad material is a bit of a mis-match right now. I'm no expert on this by any means, but there has been a raging debate on the Hellcat site about what size tires you can put on the OE 9.5" wheels and still be safe + get the extra contact patch. There are a number of folks there who either race or sell tires/wheels and seem very knowledgeable. Consensus is you can only go so wide on a given wheel size before you start squeezing the tire & actually lose contact patch. For the Cat's 295 is the magic max # (275's are std), 305 will fit but you don't actually gain any additional patch. That said (me extrapolating here), it just seems that going to 285 on 8" wheels may not really buy you anything from a traction perspective as 9" seems to be the 'sweet spot' for 285/50. Also, you will introduce a 3% speedo & ODO error as that tire is almost 1" taller than OE. Not criticizing your choice by any means - just tossing out some tech considerations for those interested. You guys are getting some good mileage out of your OEM GY tires. My 2016 came with Bridgestone Ecopia H/L 422 Plus... Currently at 33k, and they aren't going to last much longer. The Durango has 39,500 on it and the last three winters I've run winter tires, and replaced the GYs last spring. A couple other things about the Pirelli Scorpion Verde All Season Plus since I just put them back on my Durango yesterday. In the stock 265/50-20 size they are both V speed rated (better construction) and XL load rated (very handy when loaded down and/or pulling a heavy trailer). 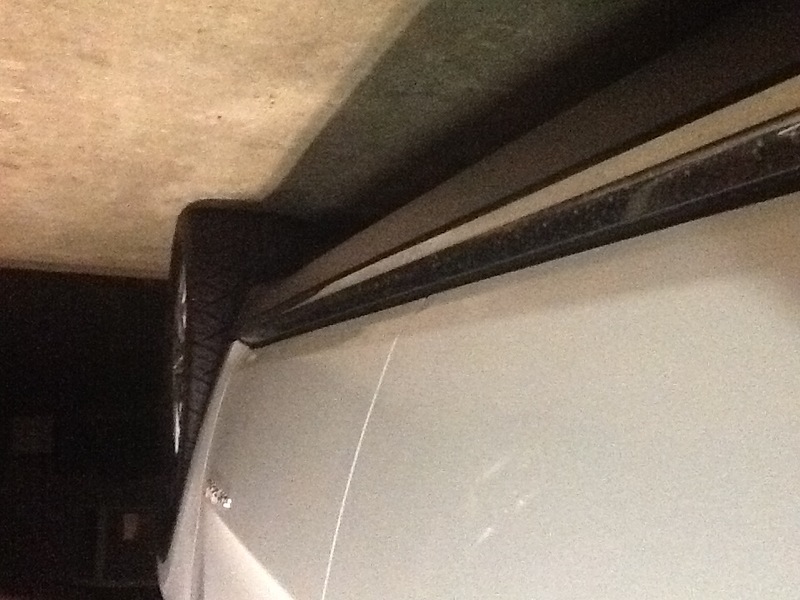 The tread and side wall design is not aggressive, which on an R/T can also be beneficial. I would in no way concerned using these for off-road duty, but I have used them on dry trails up in the UP of Michigan and in Ohio, but I would never dream of doing that in wet mud with these tires. Well the time has finally come? Finally lowered my D, not with photoshop this time. 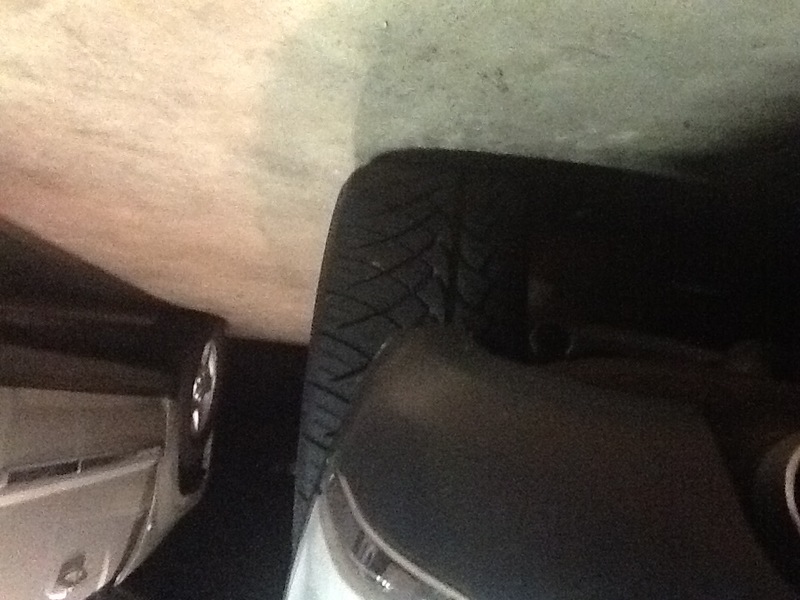 New tires, finally! And a birthday of sorts?